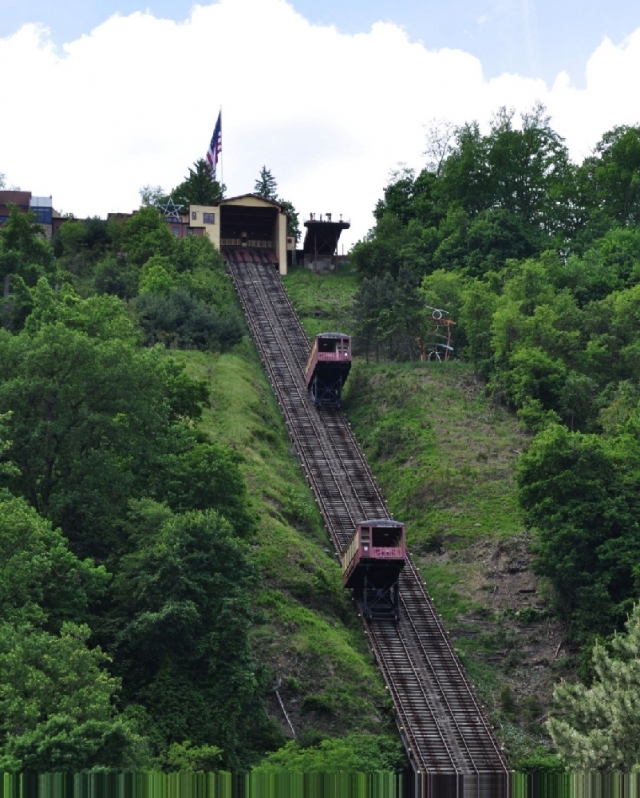 Ride the world's steepest vehicular inclined plane railway with its 71.9% grade. Built in 1891 after the Great Johnstown Flood. Offers a panoramic view of the valley. Visitor center, restaurant, gift shop, tours and the James Wolfe Sculpture Trail.